BounceX, the leading People-Based Marketing (PBM) cloud, has announced Yiftah Frechter as Chief Technology Officer. An expert in marketing, advertising and media technologies, Frechter was formerly Vice President of Engineering at Undertone and Vice President of Research and Development at Sizmek (Mediamind). He also served as the CTO and co-founder of Legolas Media, which was acquired in 2014 by Undertone. Yiftah brings to this new position 20 years of experience scaling global technology platforms. Yiftah Frechter is a key hire as BounceX expands into new market segments and geographies. 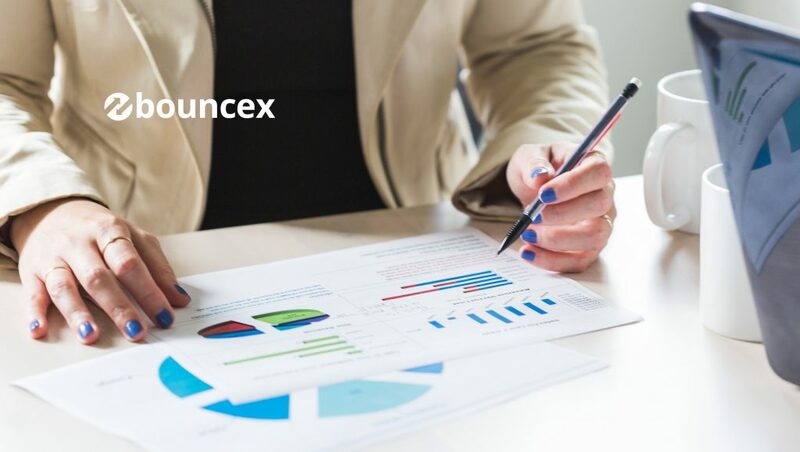 BounceX recently announced $37 Million in funding and over the next two years plans to expand to 600 employees globally, with a concentration in its NYC and the UK offices. In his role as CTO, Yiftah Frechter will continue to evolve the company’s internal strategic technical direction as well as make sure BounceX is providing the best technologies to their elite and dynamic client base. Today, over 350 companies work with BounceX, including world-leading enterprises such as Forever21, Avis, JetBlue, CNN, Uniqlo, and Comcast. A lean startup since fruition, the company recently raised $37M in Series B funding and was named one of the Top 50 Highest Rated Private Cloud Companies to Work For by Glassdoor. They are also Inc. 5000’s fastest growing software company in the US and the seventh fastest growing company overall; #5 on Deloitte’s North America Technology Fast 500; #1 in New York for Entrepreneur & Culture IQ’s Top Company Culture; and Crain’s New York Best Place to Work.